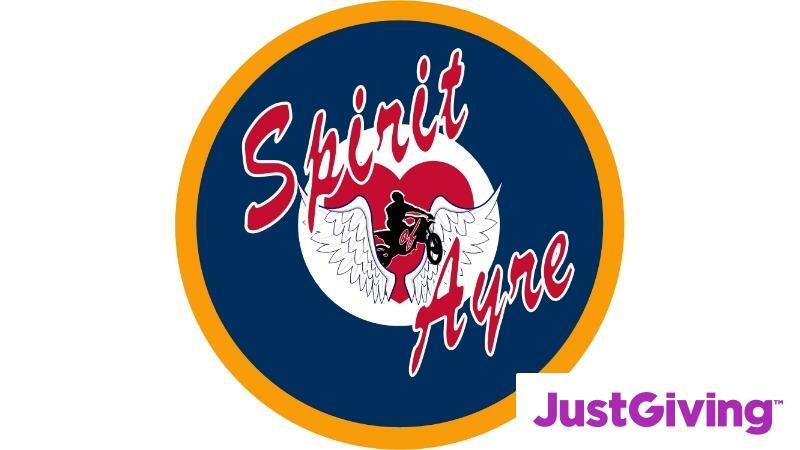 Help raise £10000 to Operate the ‘Spirit of Ayre’ Pitts S2AE aircraft during 2019. Weʼre raising £10,000 to complete the ‘Spirit of Ayre’ Pitts S2AE aircraft project and see her take to the skies in memory of the late Sgt Anthony Ayre RAF. This project is one that is close to the hearts of many members of RAFFCA and the family of the late Sgt Anthony Ayre. We’re so close to seeing the Spirit of Ayre take her inaugural flight, with your help and support to reach our target, will undoubtedly be a momentous occasion for members of the flying community and all around the world. Please take a moment to visit our just giving page and read the full story as to what hard work has been happening behind the scenes. Please help us spread the word of this incredible story! We would be extremely grateful for any donations, no matter how big or small.